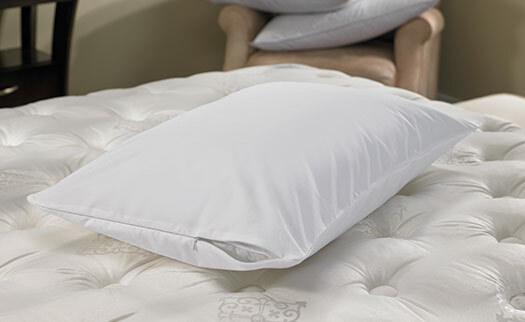 Rest your head on our Hilton pillows, which provide just the right amount of softness and support that you need to sleep easy. 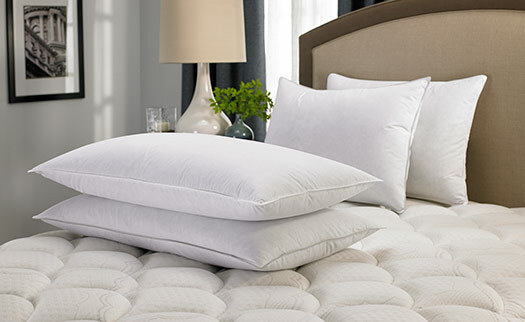 These exclusive Hilton pillows are available in feather & down, down or down alternative. 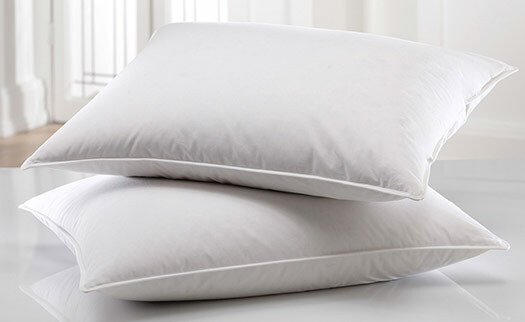 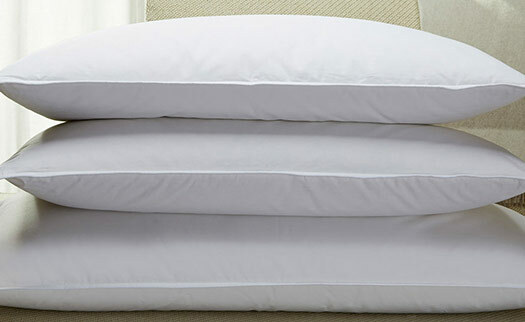 And don't forget to enhance the longevity of your pillow with a pillow protector.